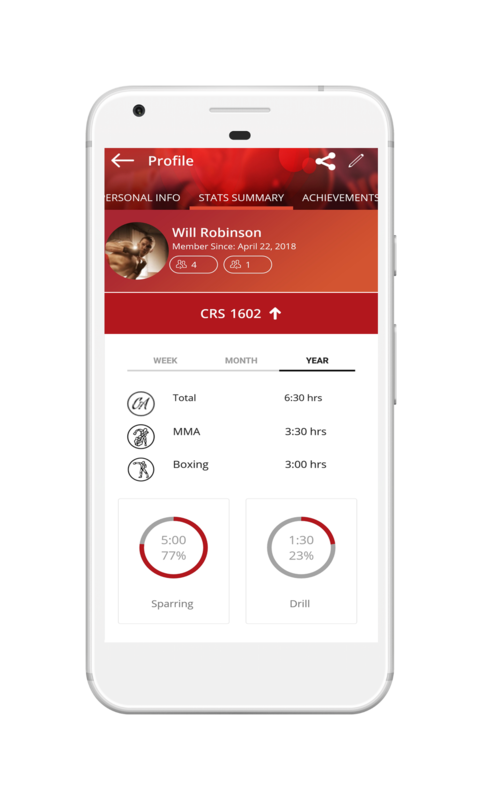 The perfect web tool for trainers, fighters, and enthusiasts of combat sports. 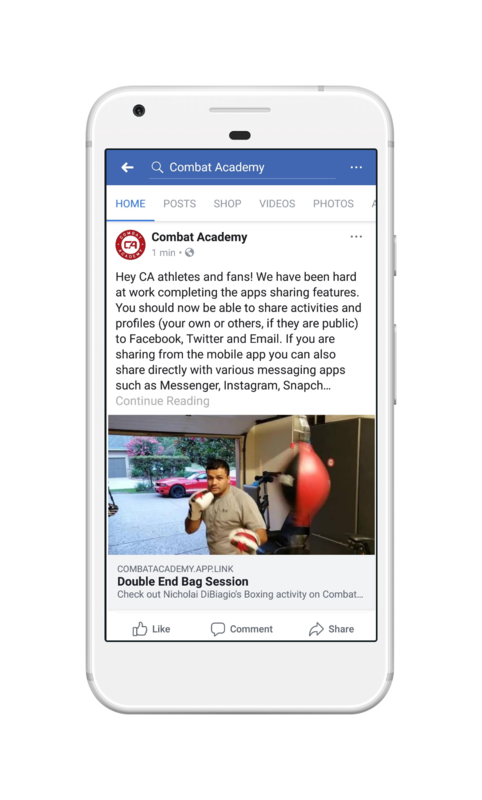 Whether it’s BJJ, Wrestling, Judo, MMA, or even Karate, Combat Academy has the necessary tools and features to take your training and combat sport experience to the next level! Capture and record training. 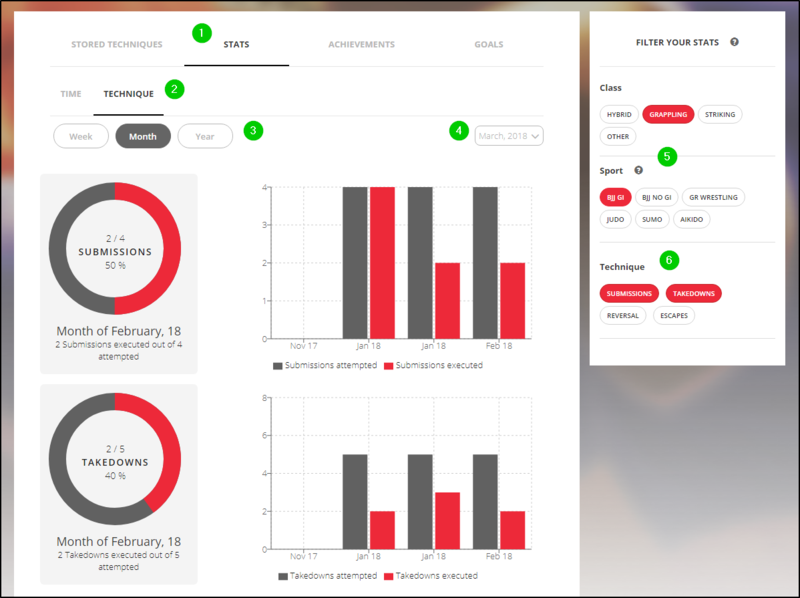 ability to review, study, and implement moves and techniques allows us to have a full process of effective learning that will not only boost our progress but increase our retention of such moves and techniques. Set specific, measurable, achievable, relevant and time-bound goals. Use goals to develop consistent training habits over time. Before you know. You become 42% more likely to achieve your goals, simply by writing them down on a regular basis. 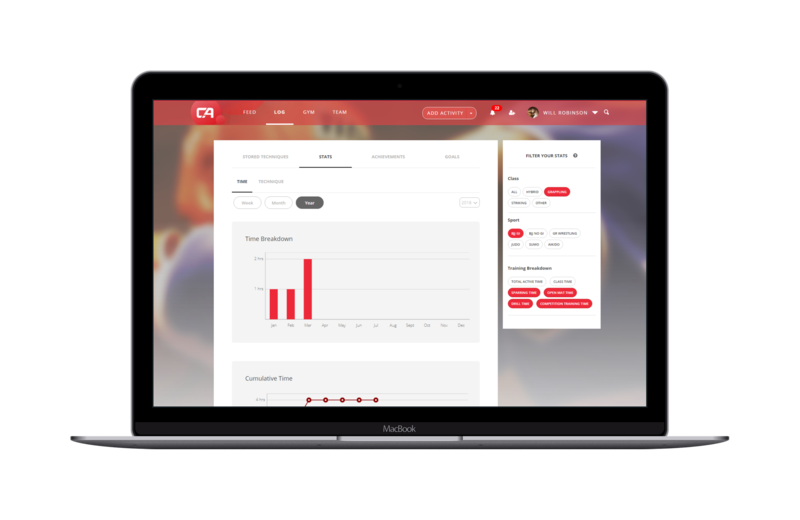 Our platform has a built-in reward and motivation algorithm, helping you realize and celebrate your achievements. Connect with martial artists in your city or halfway across the world. Combat Academy is a community of martial artists representing 200+ countries. Compete with members of your gym in challenges. Share your techniques on Facebook. Highlight your most skilled techniques and share with the CA community. Tag friends and coaches in training videos, and receive training tips and encouragement. See a snapshot overview of your monthly training with the heat map calendar. Easily access stored techniques so you can always review and improve on techniques you’ve already learned. See the rankings and belts that other athletes in the community have earned. Stay up to date with the top tournament results of athletes in the community. See how other members have finished in tournaments and championships.